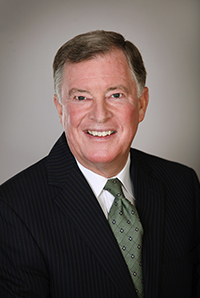 Brian has been actively involved in the real estate finance industry since 1973. During this time, he has originated construction, long-term and equity financing for a wide variety of projects. His specialties include equity financing for ‘value added’ projects, multi-family condominium and rental apartment developments as well as commercial and retail properties. Brian Jagger is licensed under the Mortgage Brokers Act of BC, the Real Estate Act in Alberta and Mortgage Brokerages, Lenders and Administrators Act, 2006 in Ontario with both Citifund (Jagger) Capital Ltd. and Livingston Capital Corp.